The Cousteau Society has signed a major agreement with the Maltese Government to exhibit the story of Calypso in the Malta Maritime Museum. Malta, an Island State with 10 000 years of history at the heart of the Mediterranean will offer a major exhibition about Calypso expeditions.. The iconic ship of Jacques Cousteau was once a wooden mine sweeper built in Seattle in 1942. She sailed to Malta during World War II and was then used as a ferry between the island of Malta and the neighbor Island of Gozo. She was named Calypso, after the legendary nymph, whose home was on Gozo. It was in Malta that Jacques Cousteau found her. Since 1952 she has been his exploration companion, the other star of his 120 documentaries. 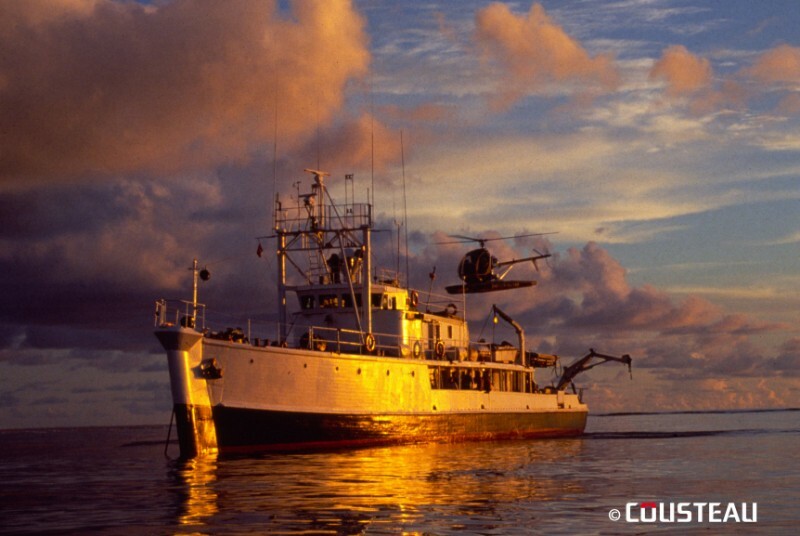 Calypso suffered a major accident in the harbor of Singapore in 1996 and by the decision of Jacques Cousteau was sailed to a dry dock back to France. Since then, for 18 years, Calypso 's fate was challenged by tremendous difficulties, but she came out victorious to be repaired in Turkey. In 2017, when the new hull was soon to be completed, Calypso suffered a blaze in the shipyard and all the work had to be started again. 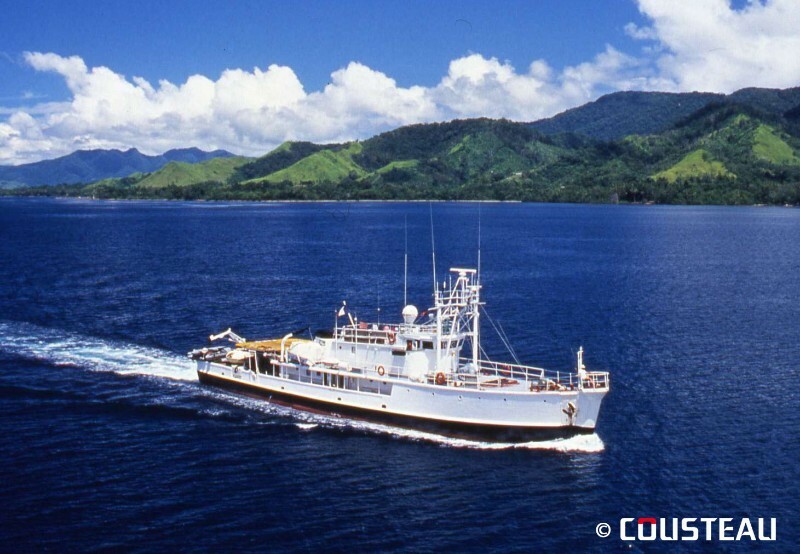 But Equipe Cousteau, who owns Calypso, was never discouraged. Calypso will sail again and be the ambassador of seas and oceans that the Captain wanted. Meanwhile, an exhibition will be presented at the Malta Maritime Museum as a tribute to the Calypso story. Diane Cousteau is the Cousteau Collections Manager, in charge among other things, of the Malta Program. She is on the Board of The Cousteau Society and Equipe Cousteau and the founder of the Cousteau Foundation in Malta, a not for profit dedicated to heritage management and research. Diane Cousteau is the only daughter of Jacques Cousteau, she studied art history and anthropology (Sorbonne, France; Cambridge, UK), has participated in research for several exhibitions both in the context of her work with Cousteau and in other fields. She is now focused on managing and promoting the Cousteau Collections.